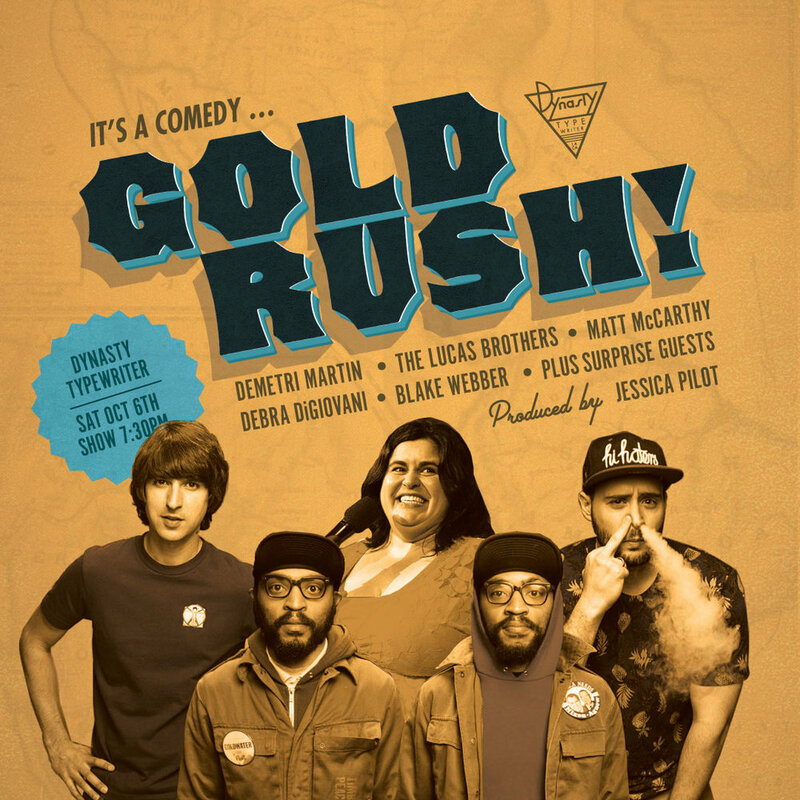 Gold Rush is a showcase of world famous comedians, and the ones who will be world famous soon, in a rustic mine town setting, hosted by a gold prospector! There's also a lost and found auction at the end of the show! Plus you never know who might pop in for a set! Plus we have popcorn and candy and soda and treats! Become a QWERTY QWUB member here and get 10% off all Dynasty shows!